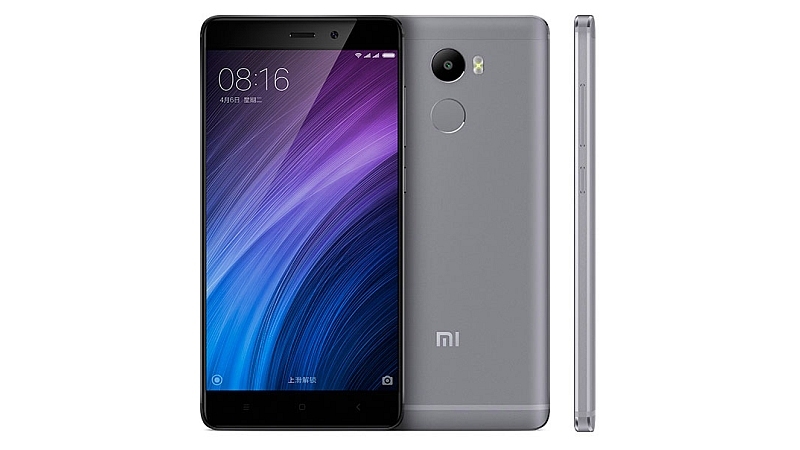 [ROM] Global ROM for Redmi 4 Prime is Officially Released! Greeting Redmi 4 Prime Users! I have a big good news for you all! The long-waited Global ROM for Redmi 4 Prime is finally released! Wait, what about Global ROM for Redmi 4 and Redmi 4A? Don't worry, MIUI Developer Team is working on them now and we will soon receive Global ROM for these 2 devices as well! Note: This is the first Global Stable ROM for Redmi 4 Prime, so there will be no changelogs. This ROM is not for Redmi 4 and Redmi 4A!